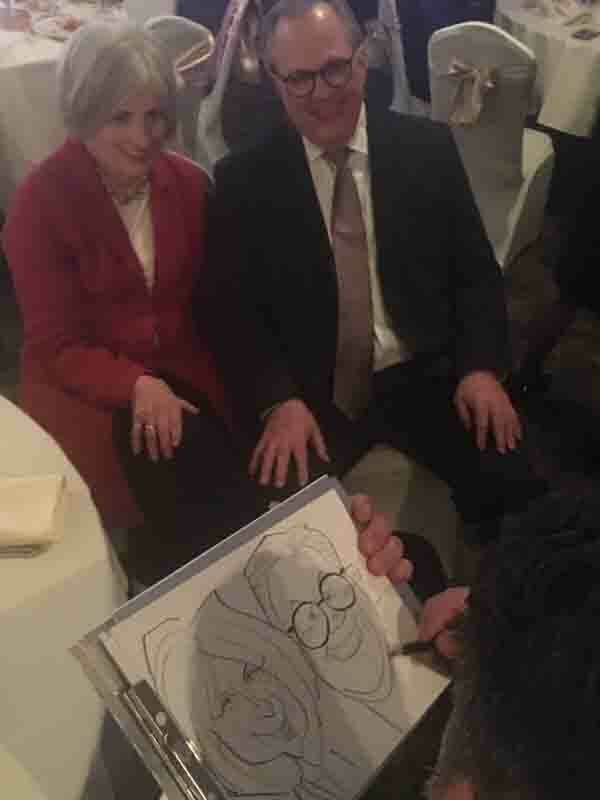 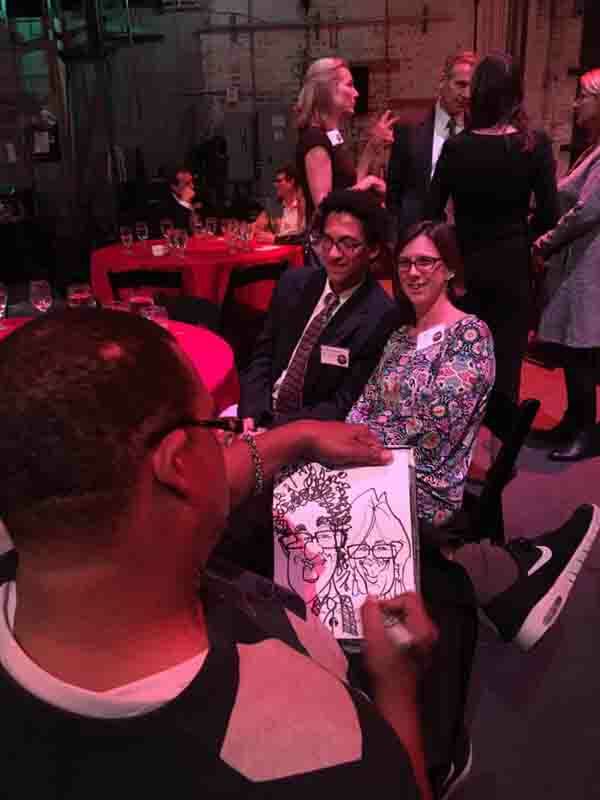 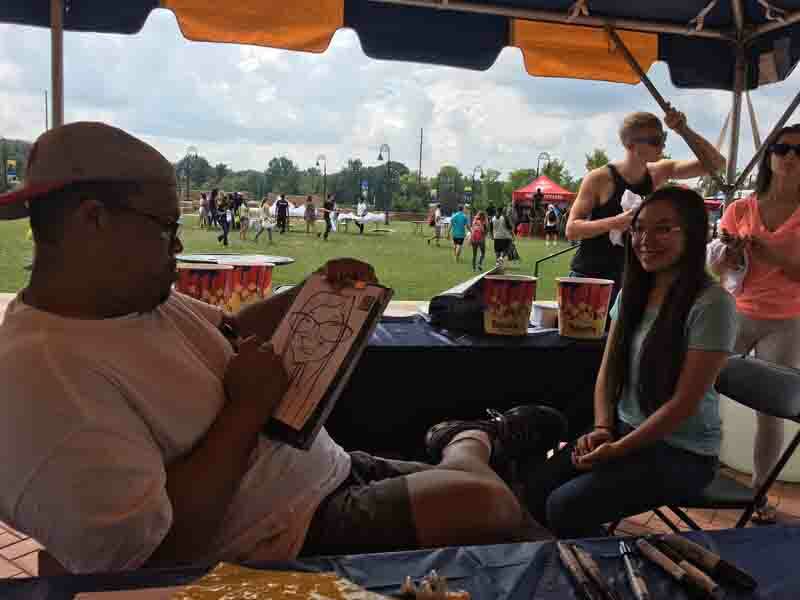 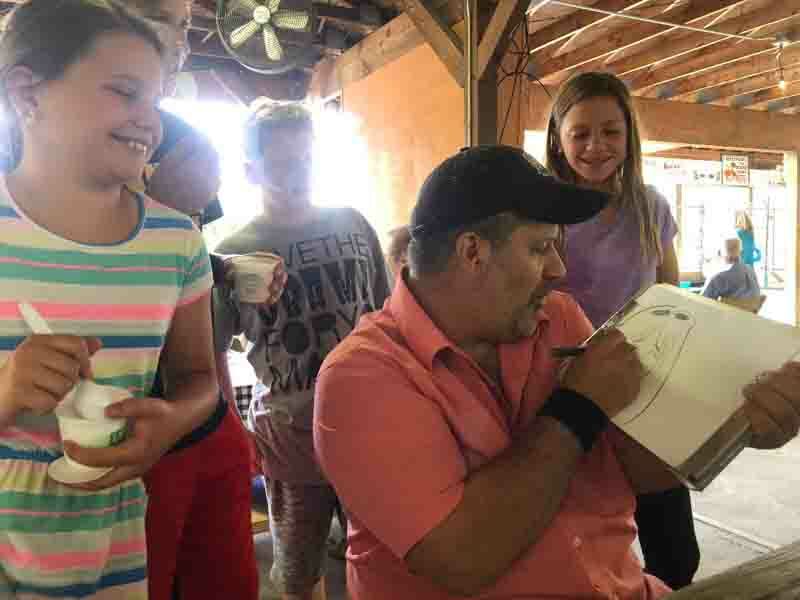 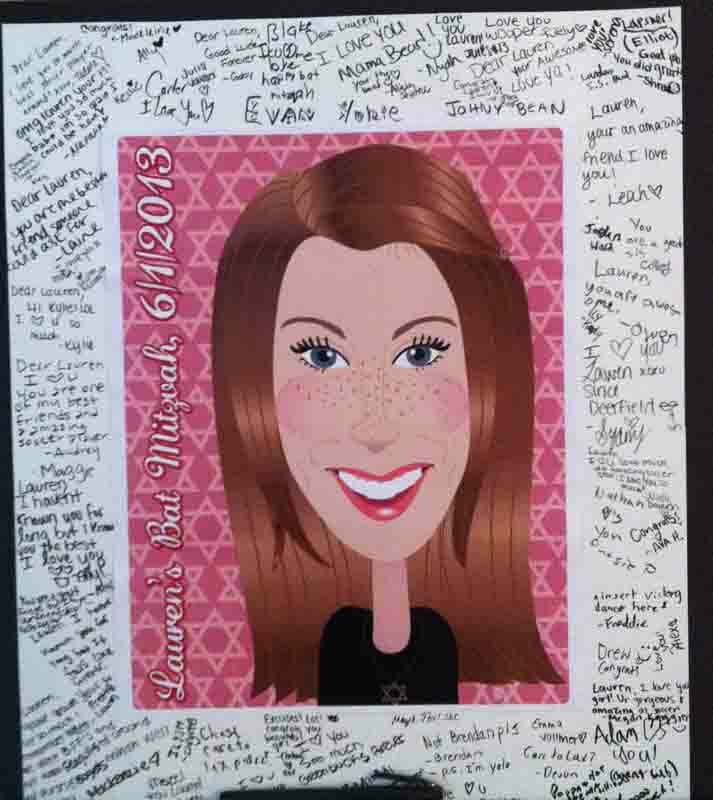 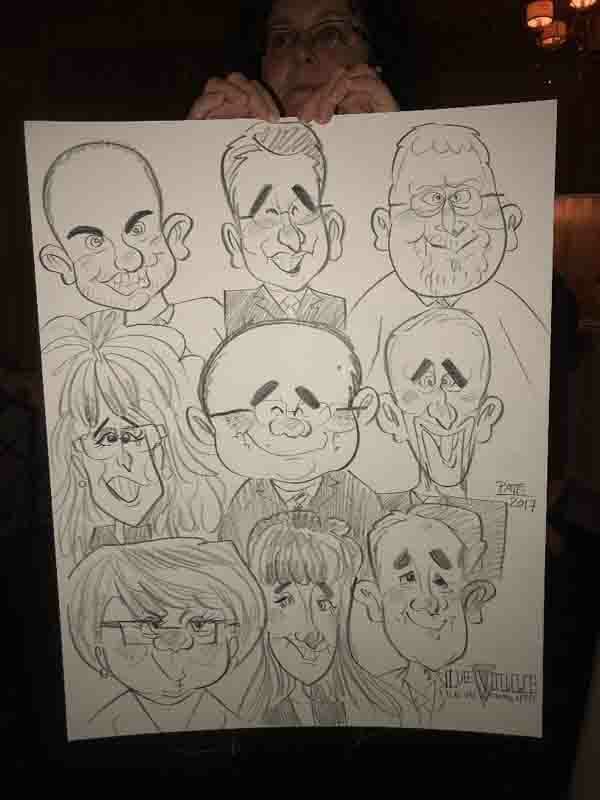 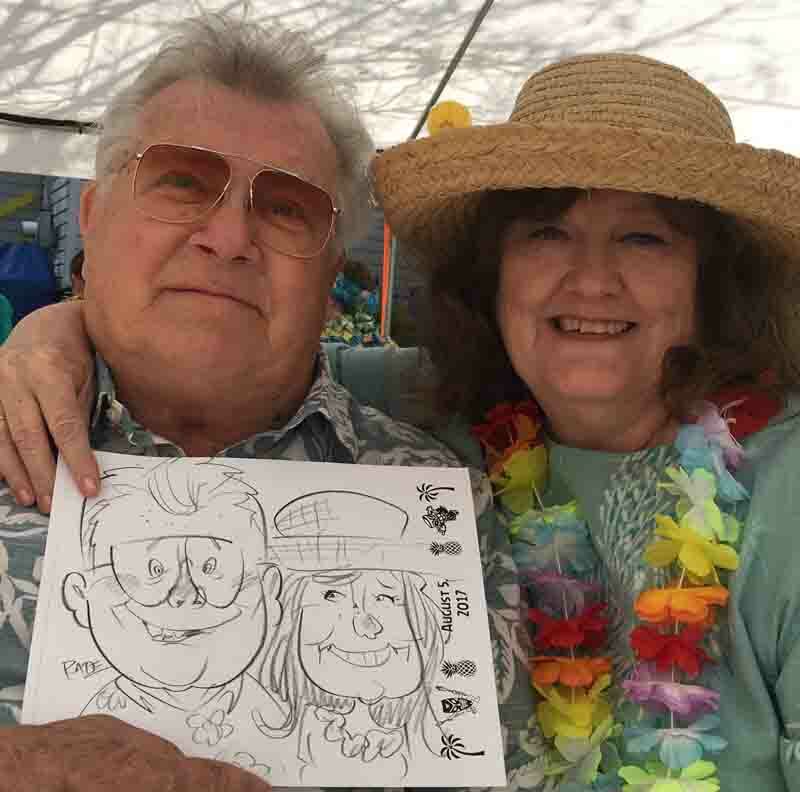 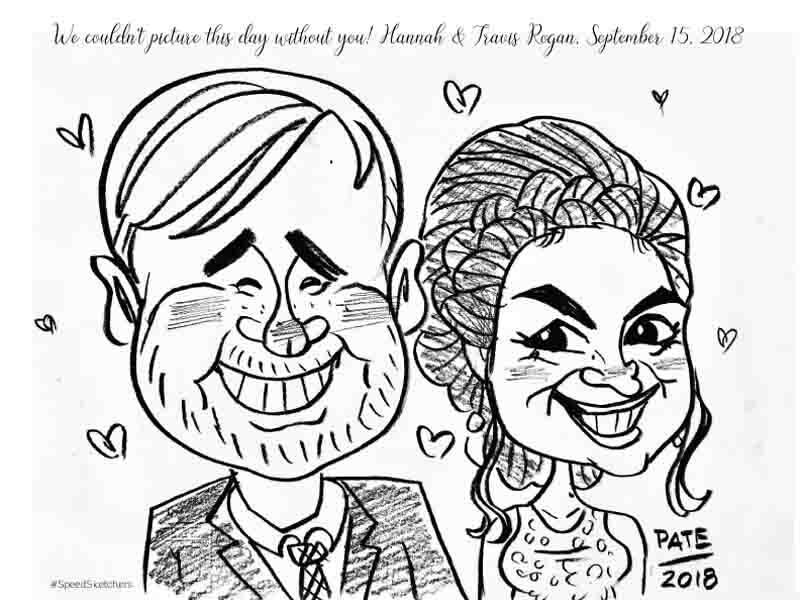 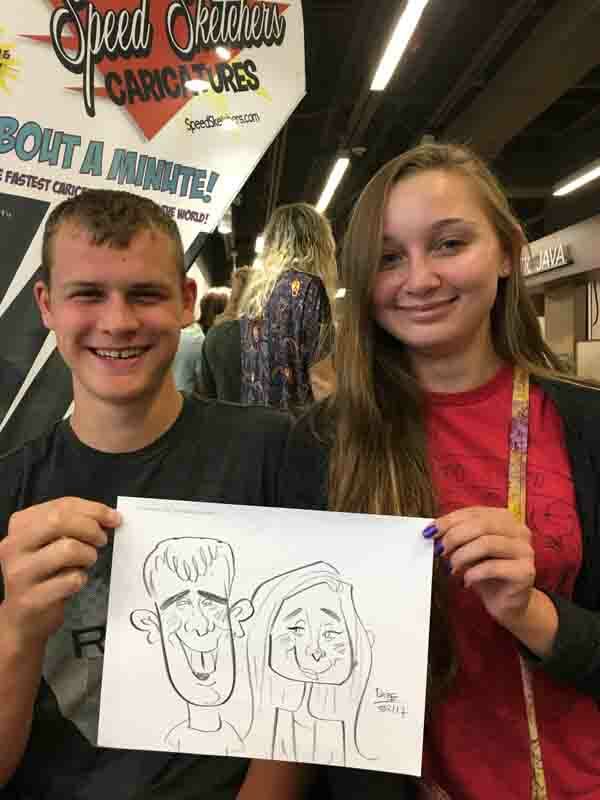 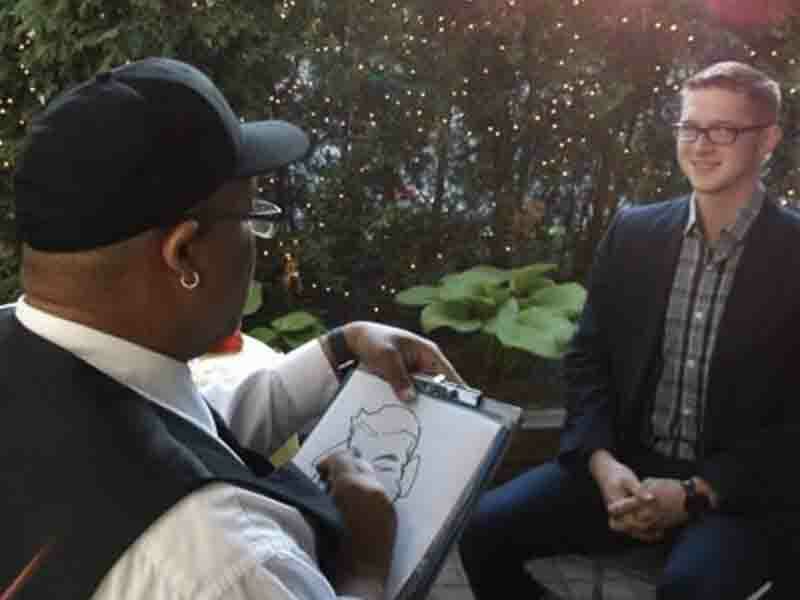 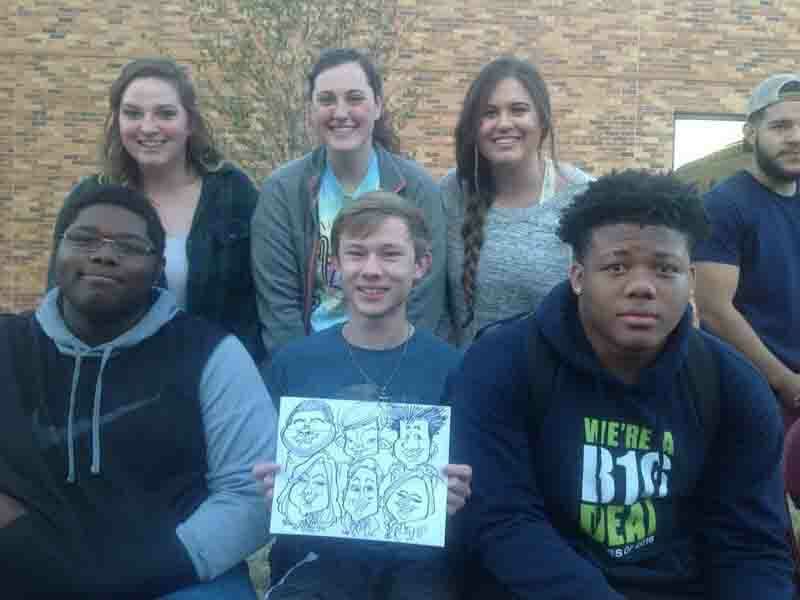 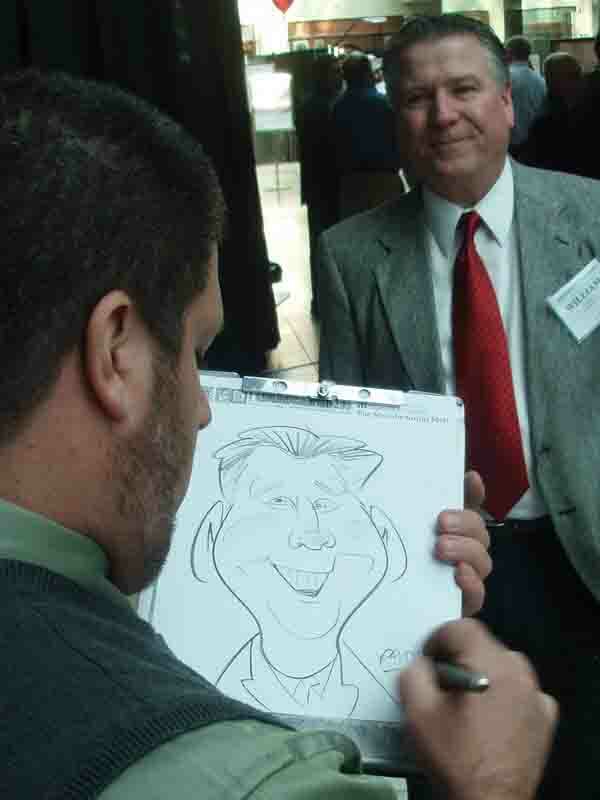 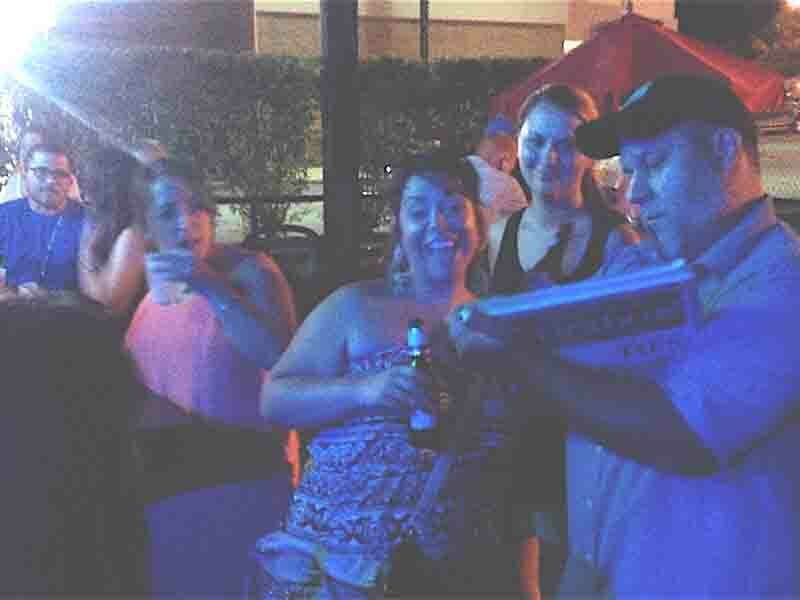 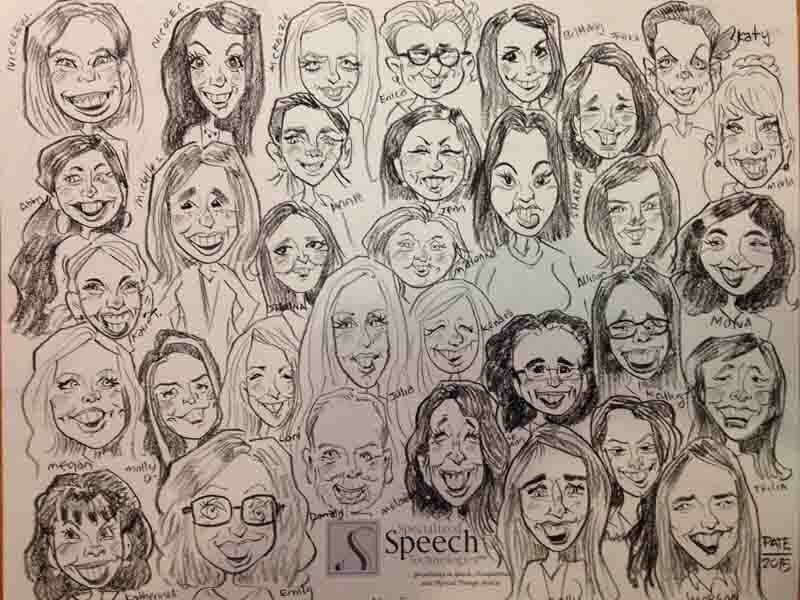 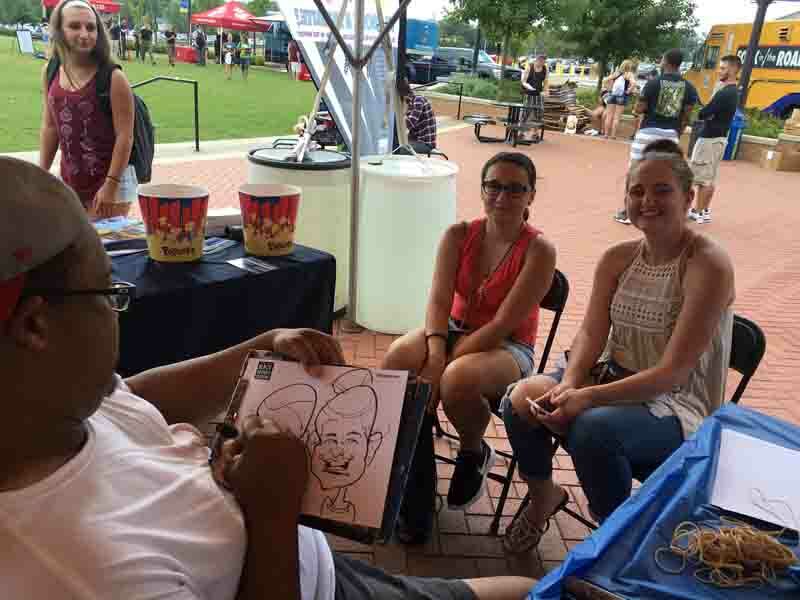 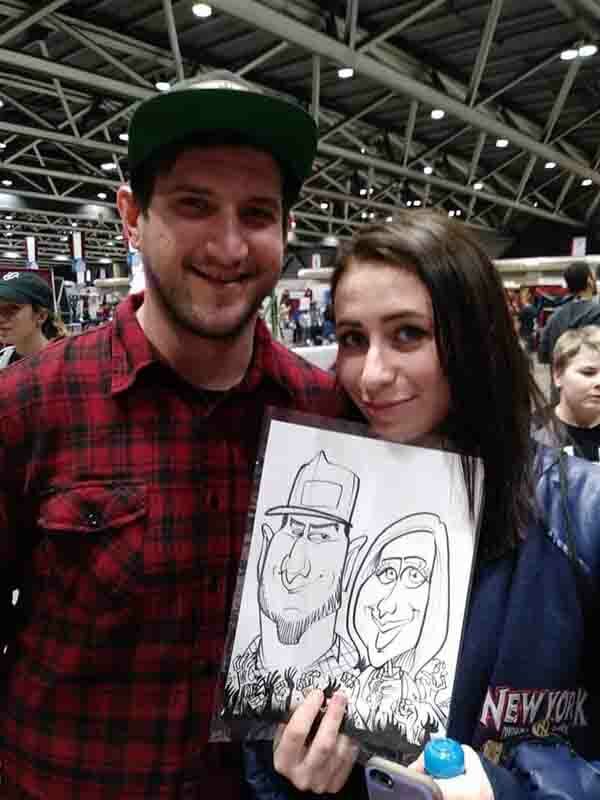 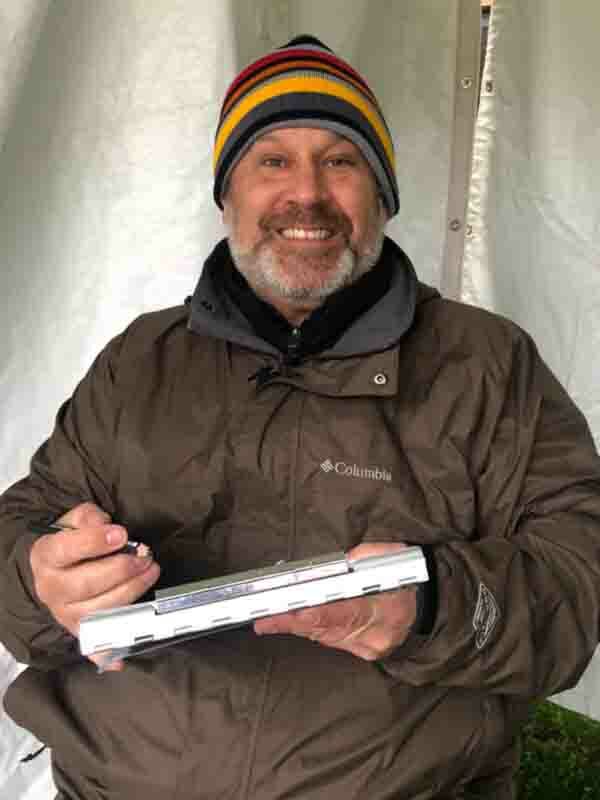 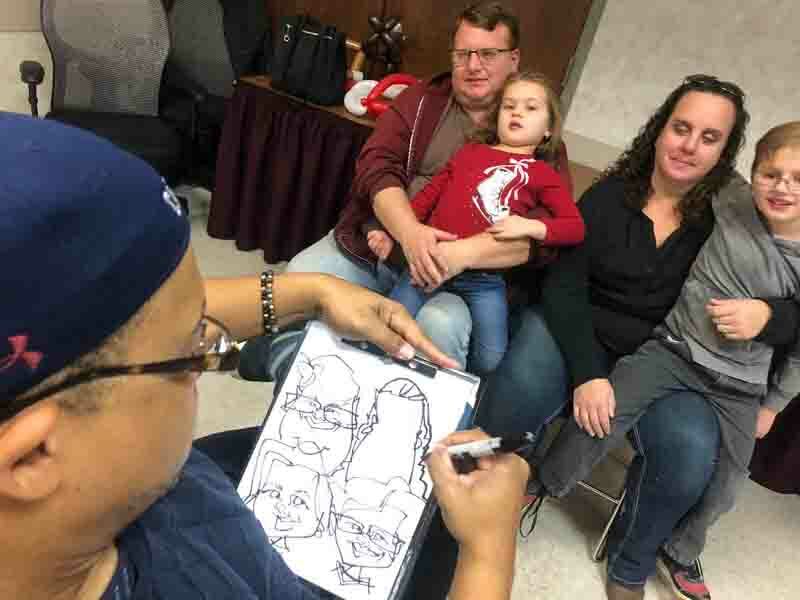 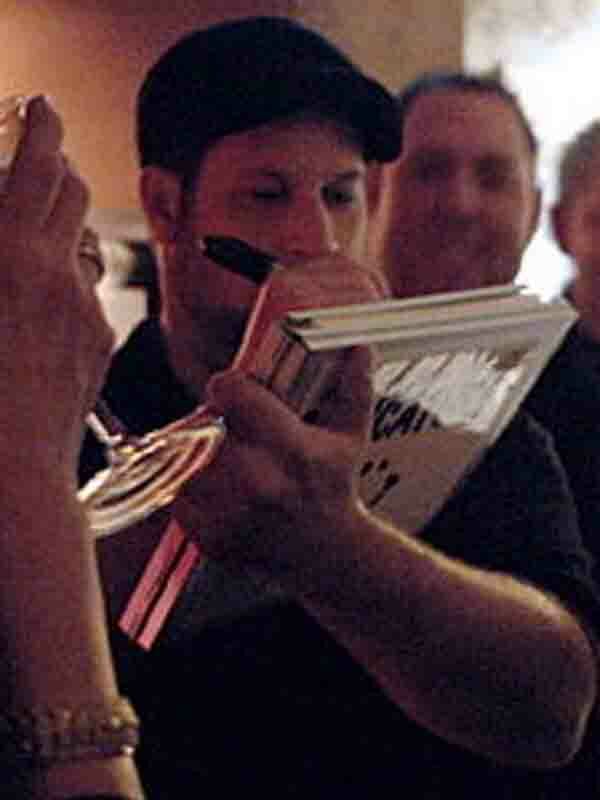 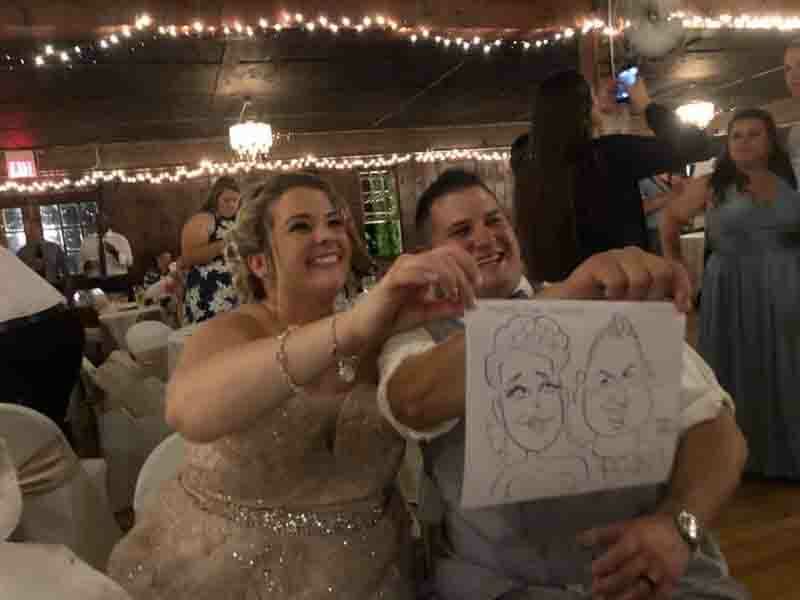 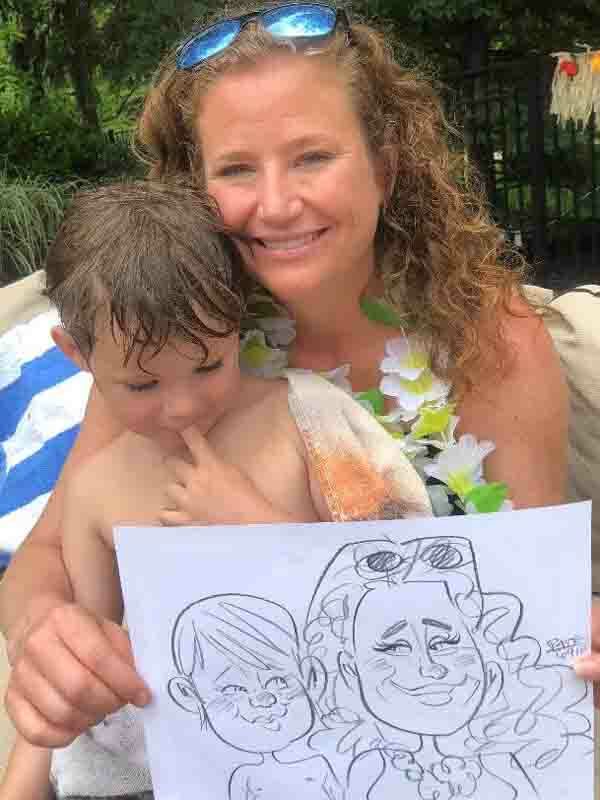 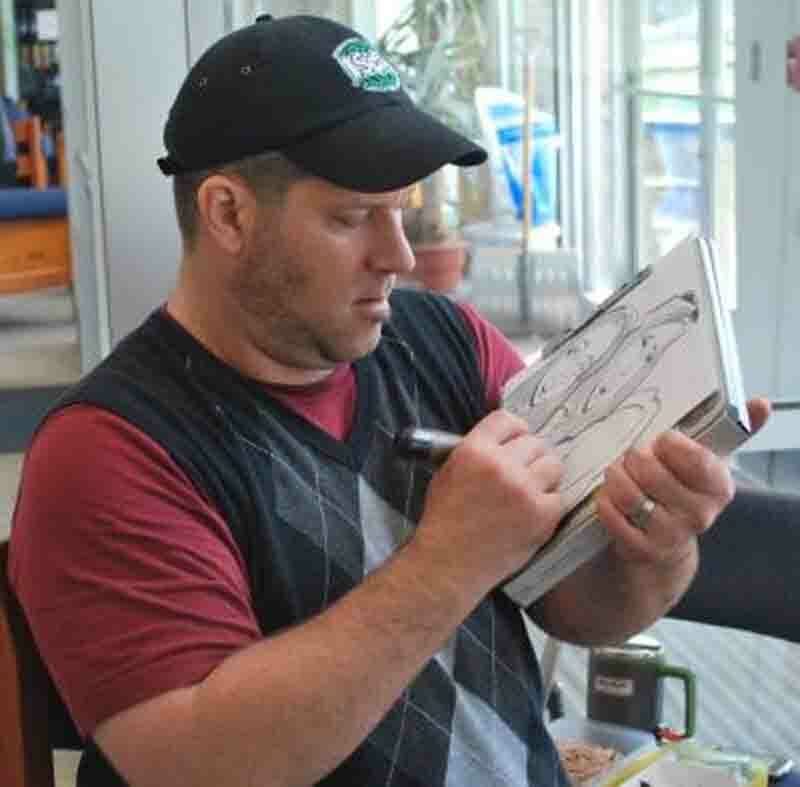 Caricatures are fun for just about any type of event you can imagine. 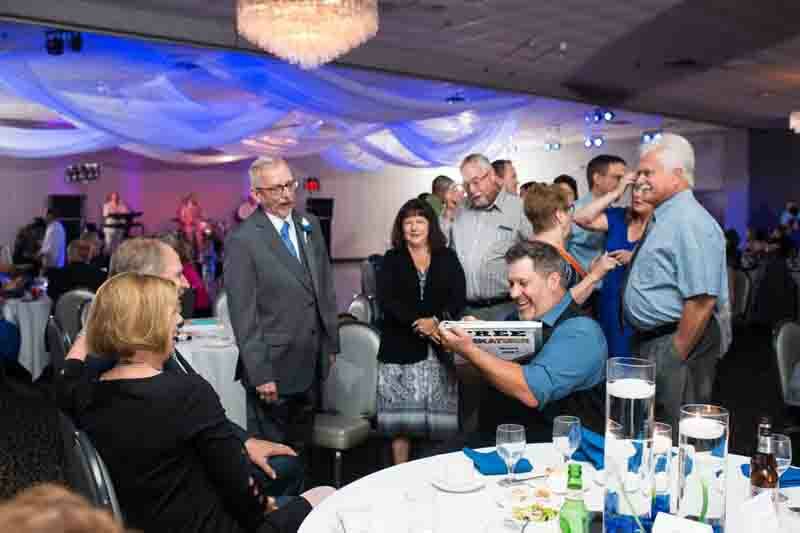 Here are some images from some of the most common types of events we draw at and a little bit about what we do at them. 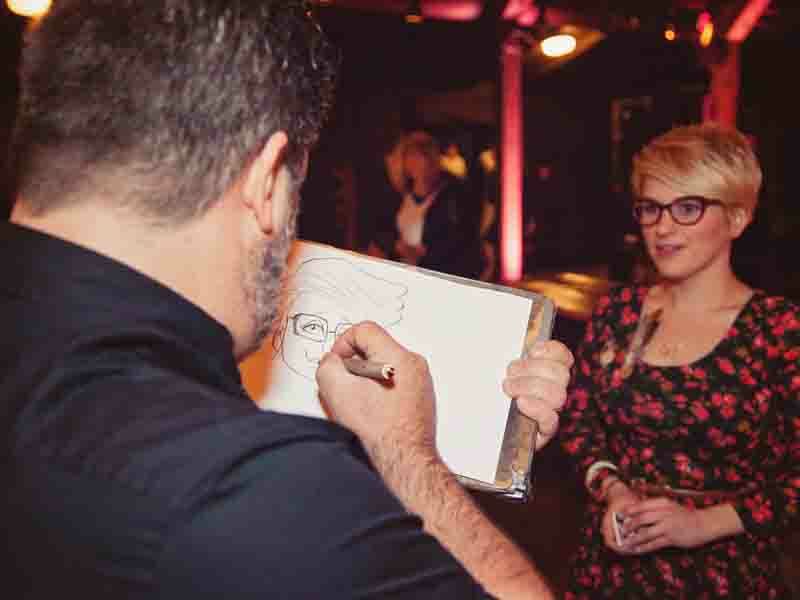 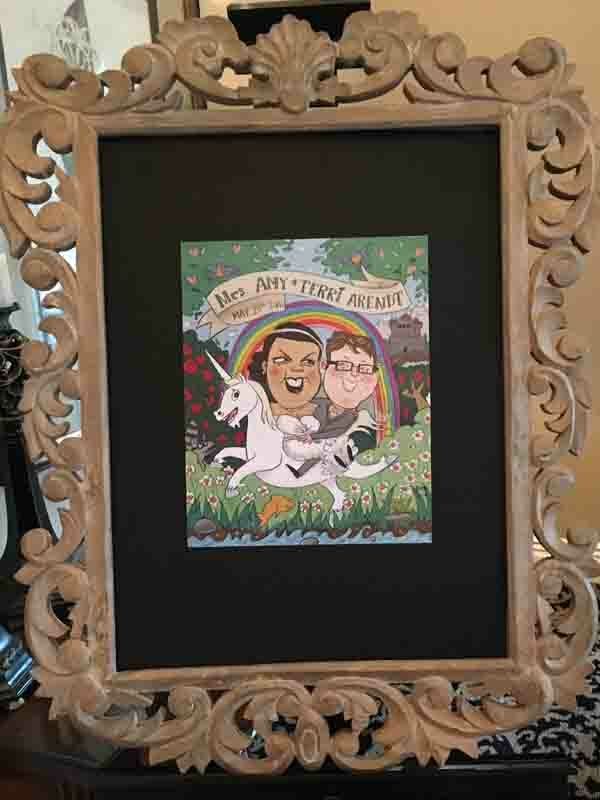 Your favorite people in the world are together for one night - and we can draw ALL of them! 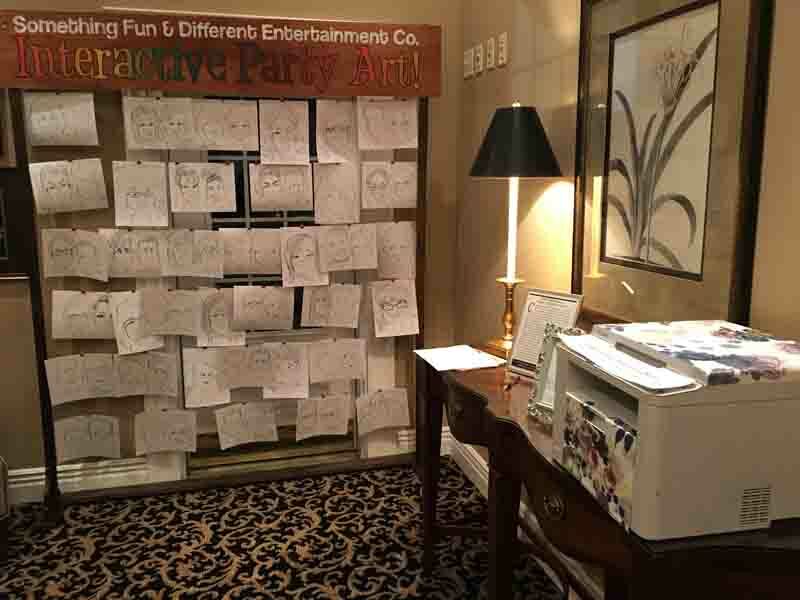 Our extra options let them share their drawings with each other and you. 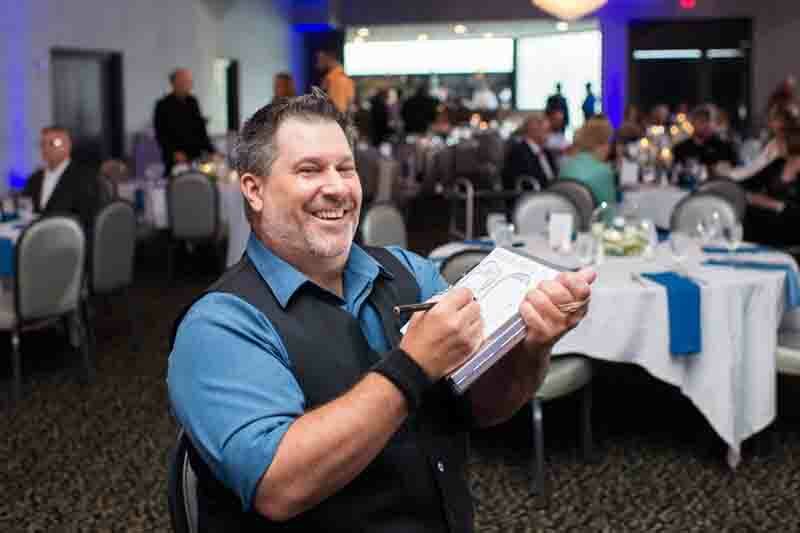 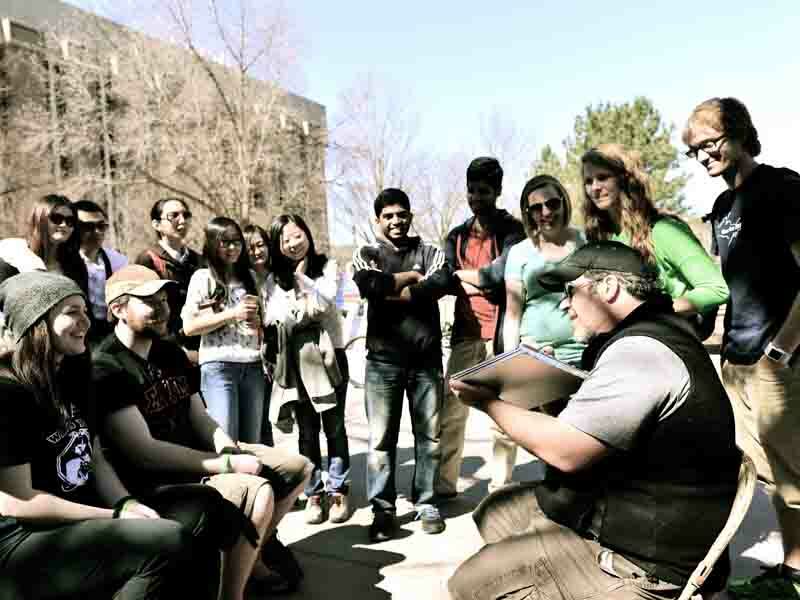 You want to get your message in front of new people and establish a connection with them. 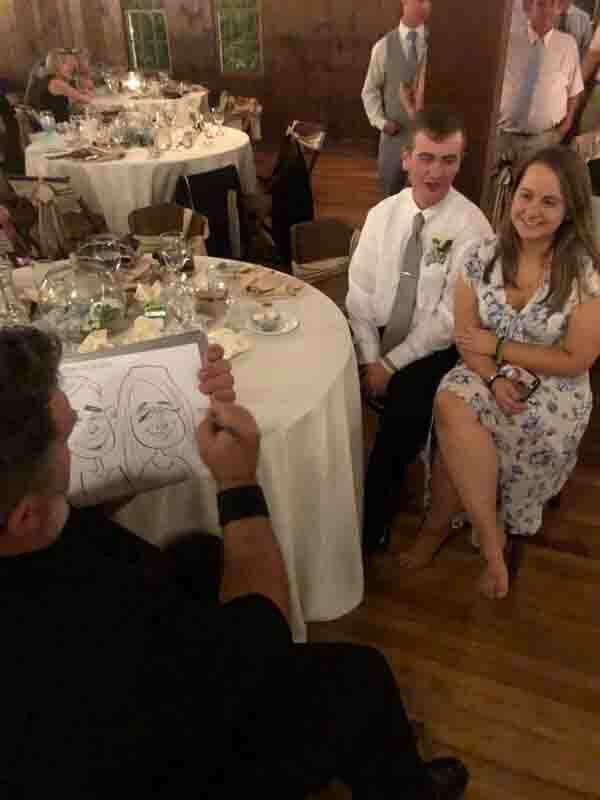 There are many ways we can help you with that. 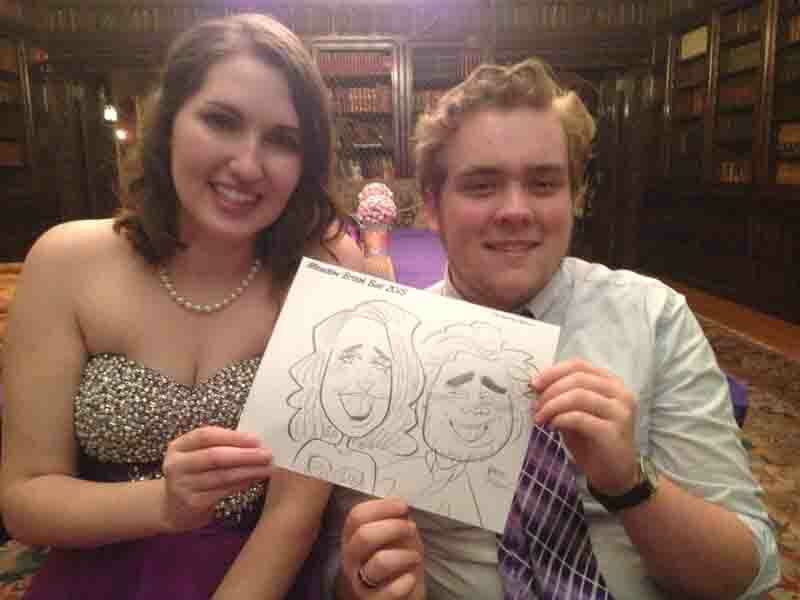 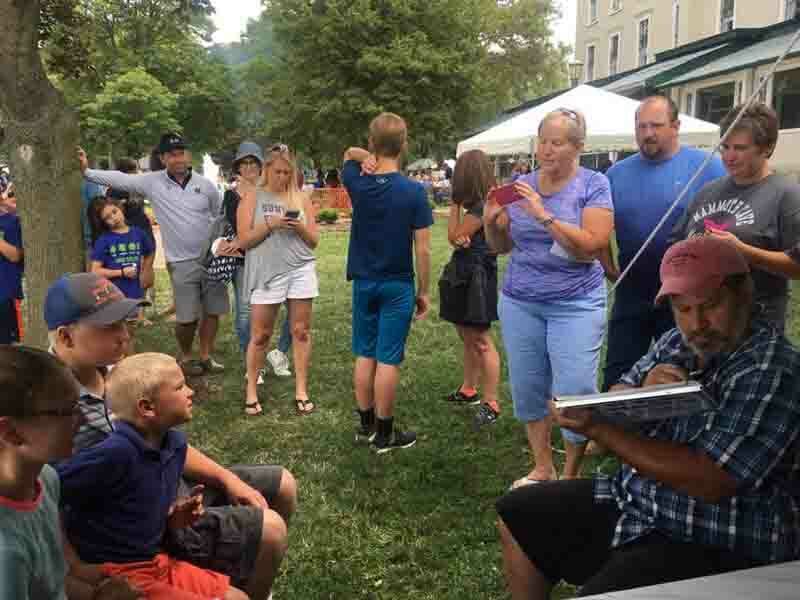 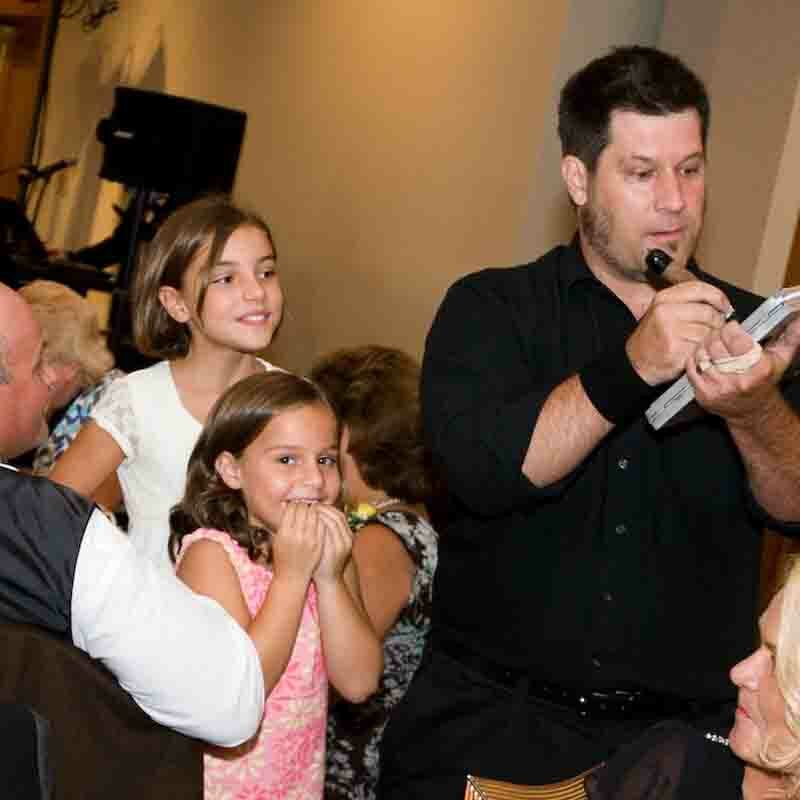 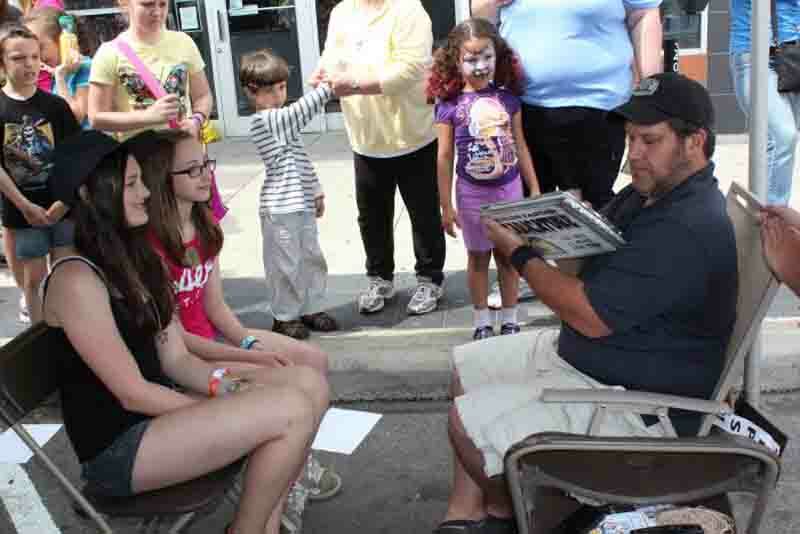 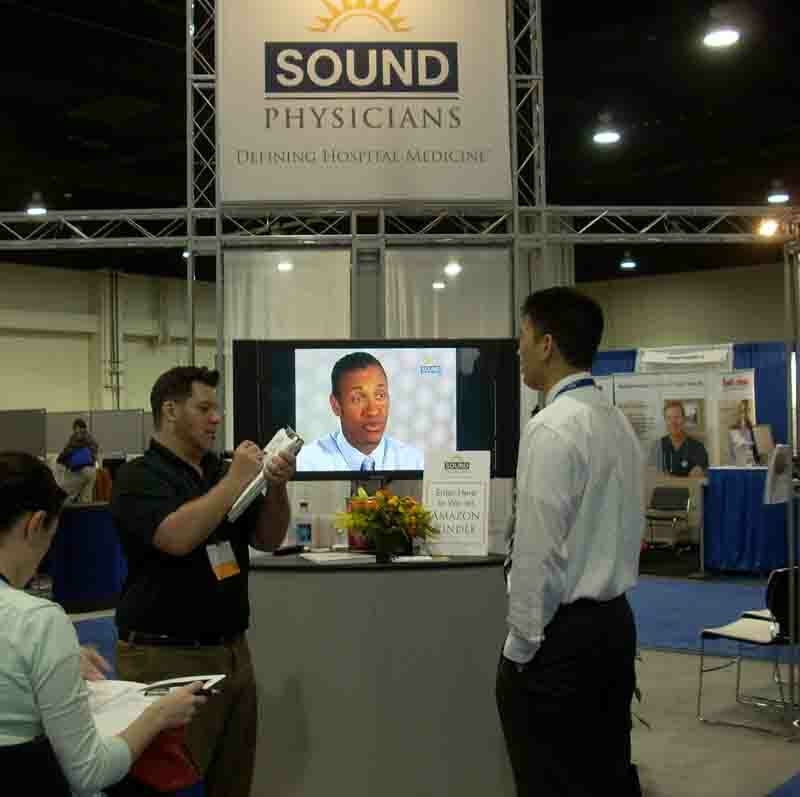 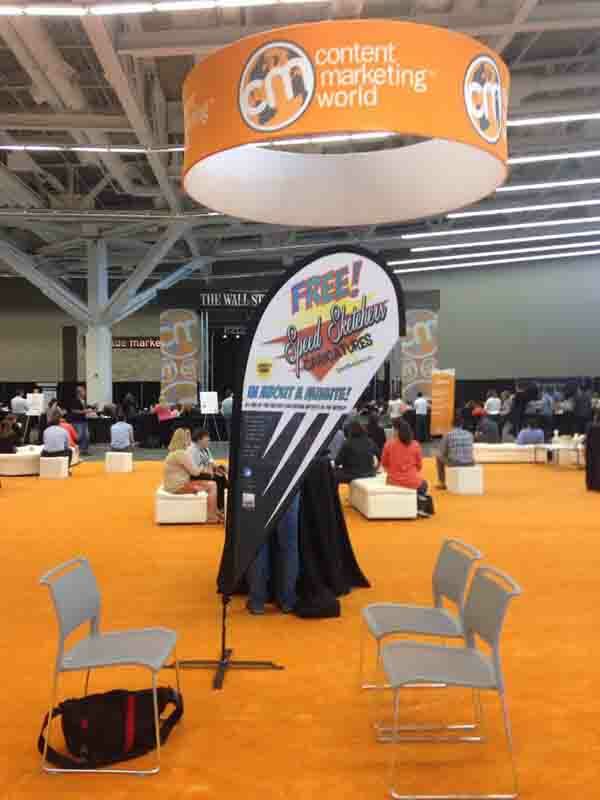 We can draw hundreds and entertain thousands of people a day at large events. 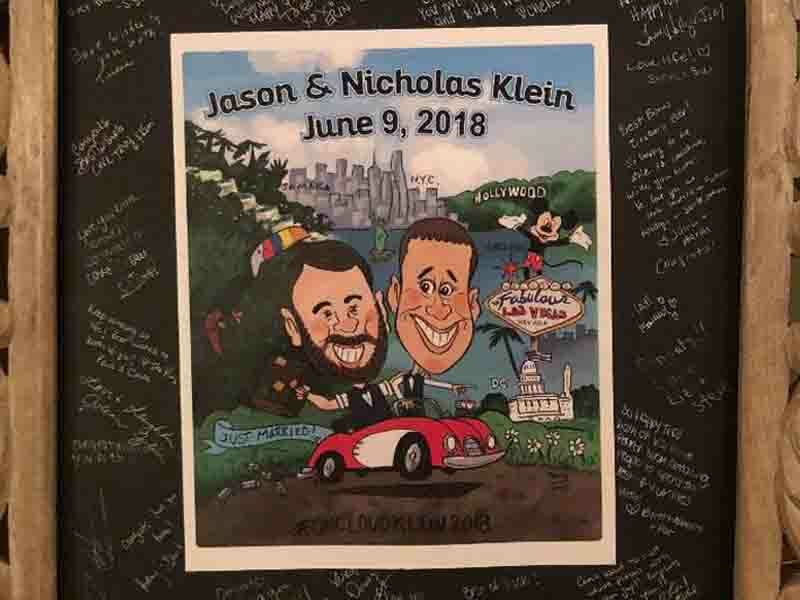 Custom themed paper is free and we have room for sponsors on the back! 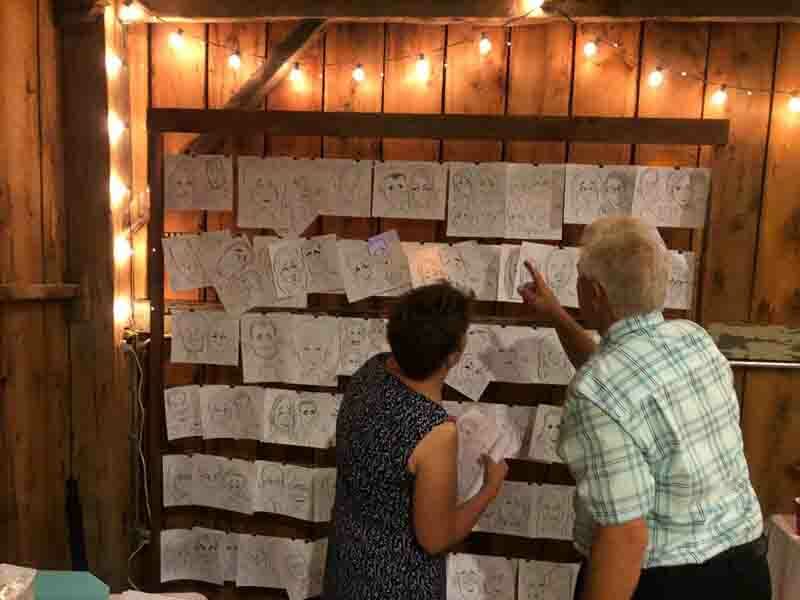 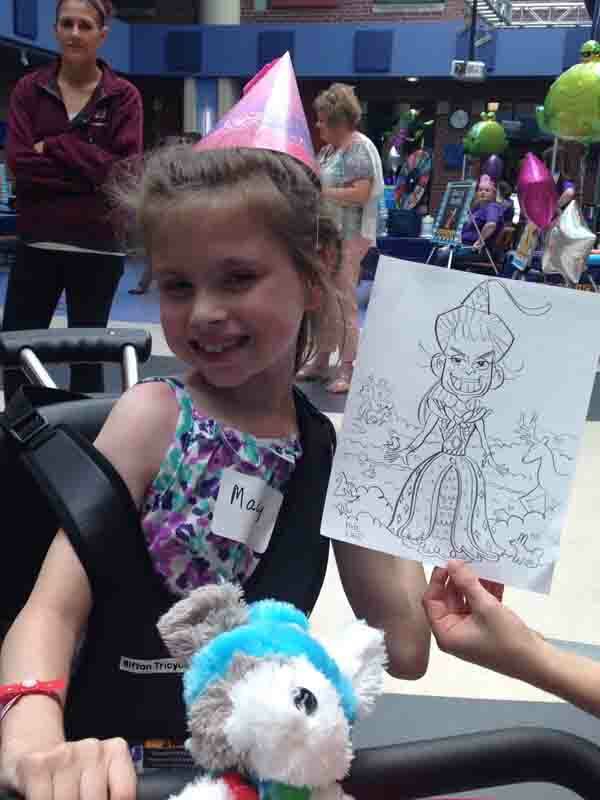 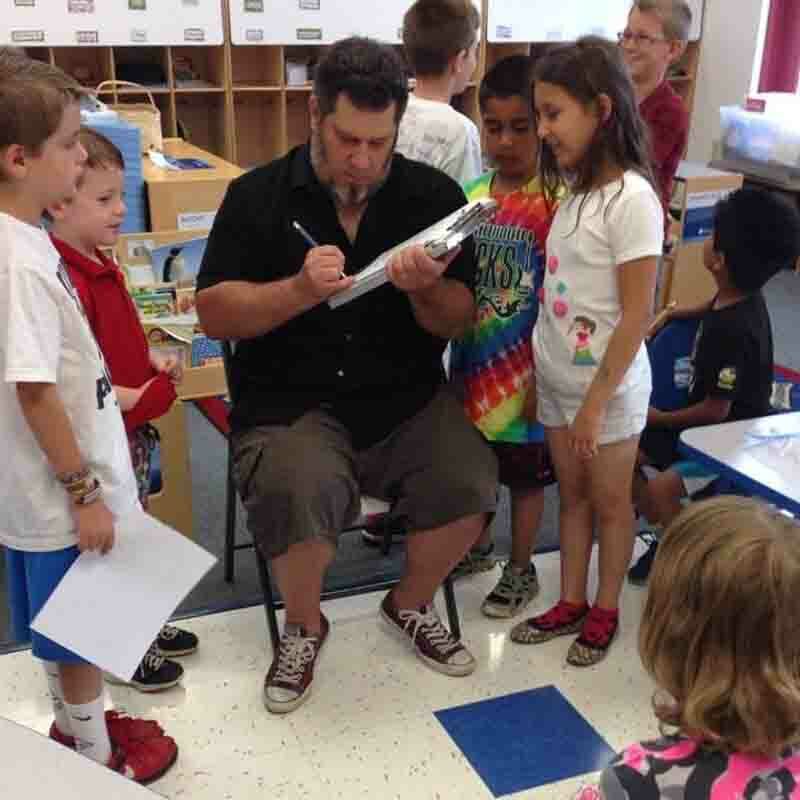 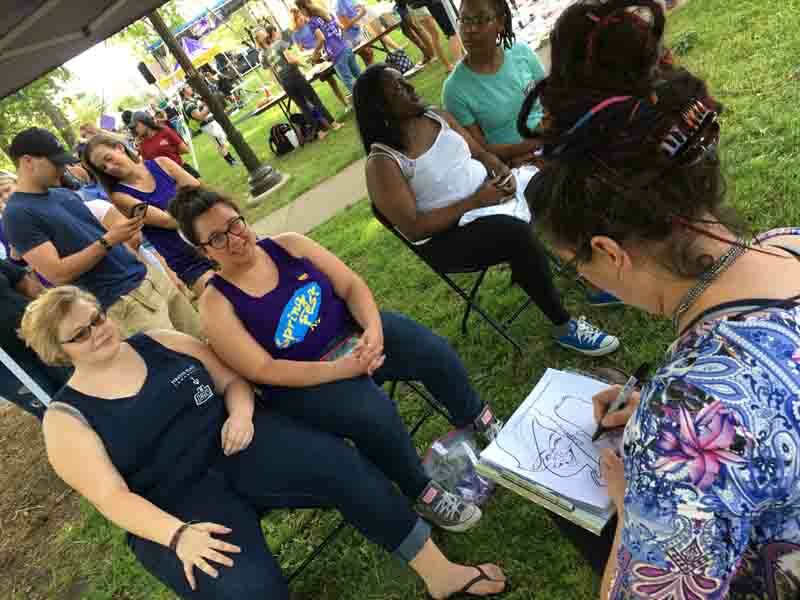 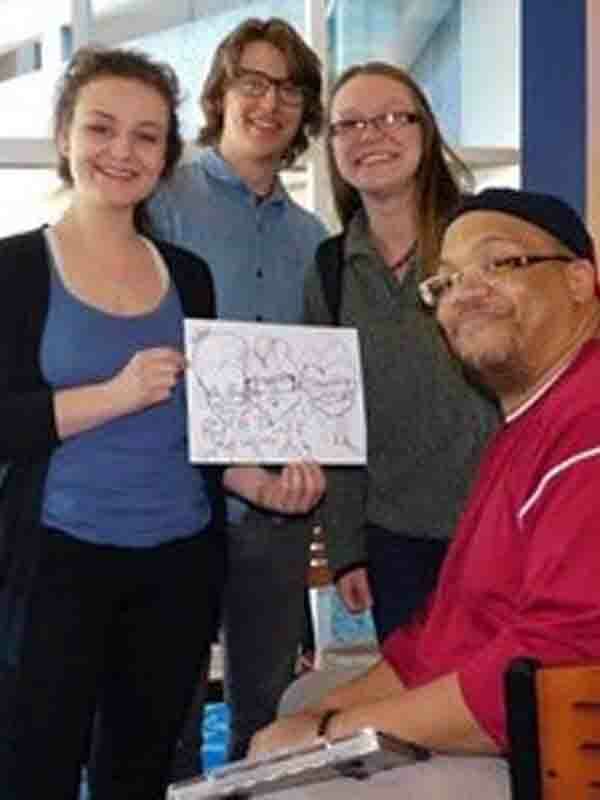 For grades Pre-K- 12, colleges, camps and libraries - we draw at dances, after-proms, sporting events and fundraisers… We can also give small demonstrations, themed messages and lessons too. 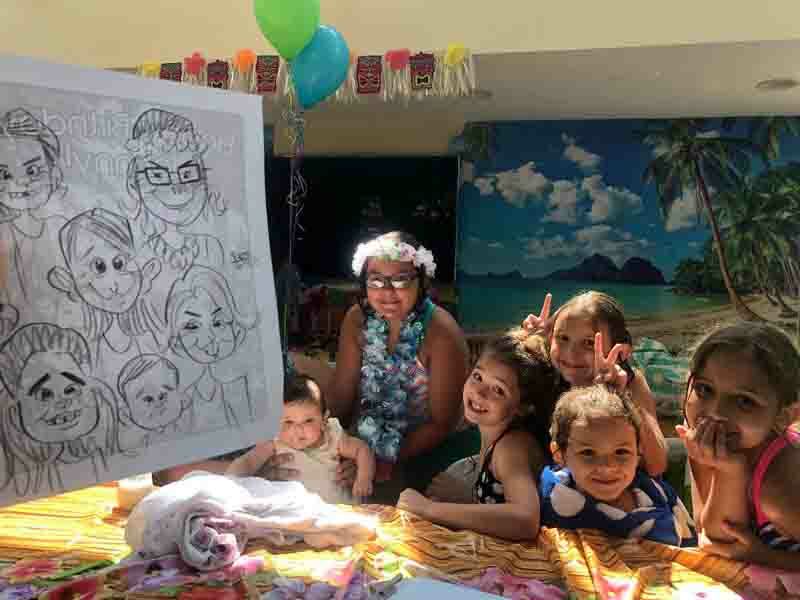 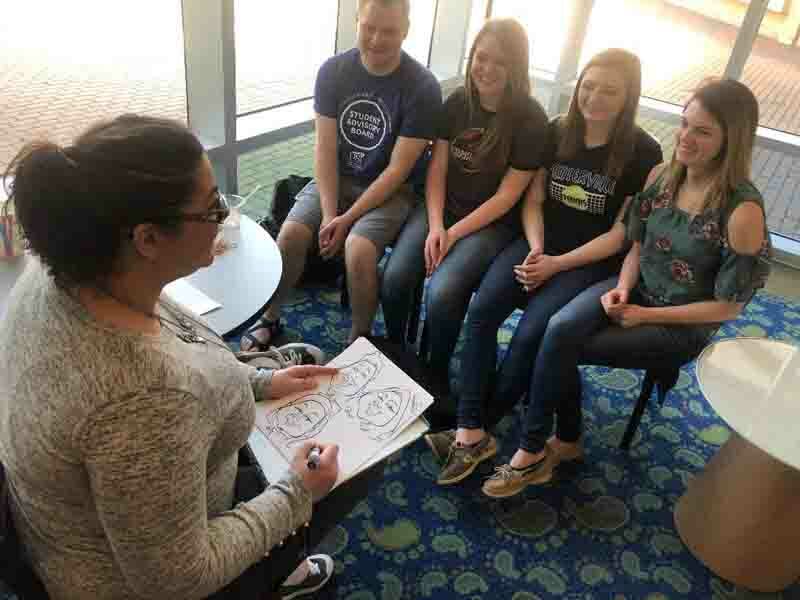 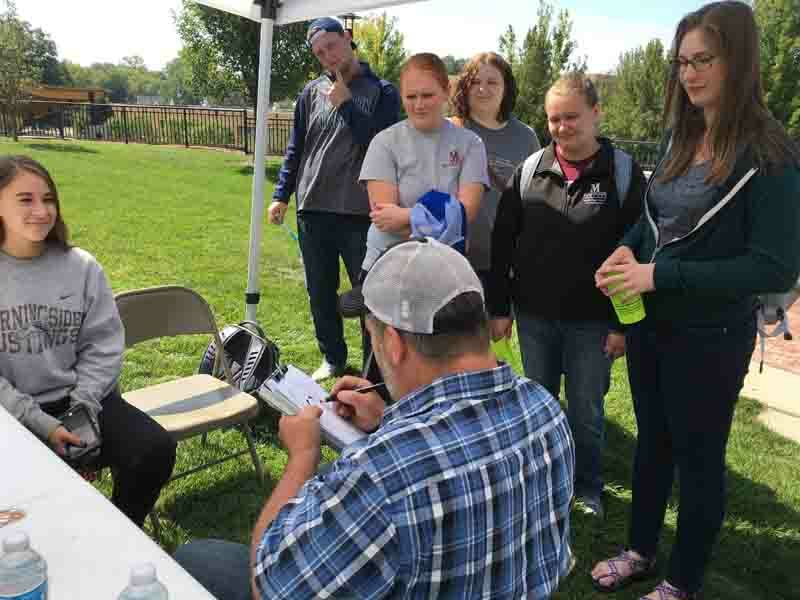 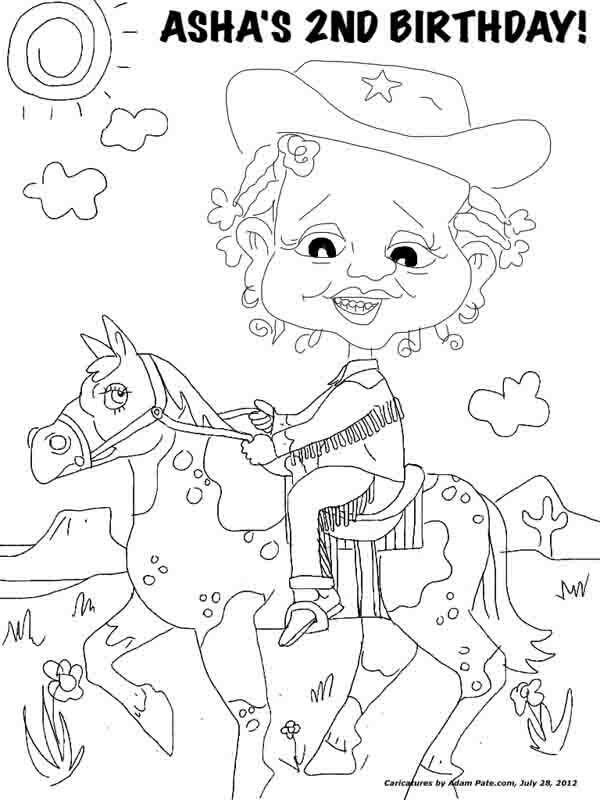 Special rates and options like coloring pages, classes and group drawings, may be available for smaller groups like birthdays, graduation parties, reunion, rehearsals, picnics, and team building retreats.